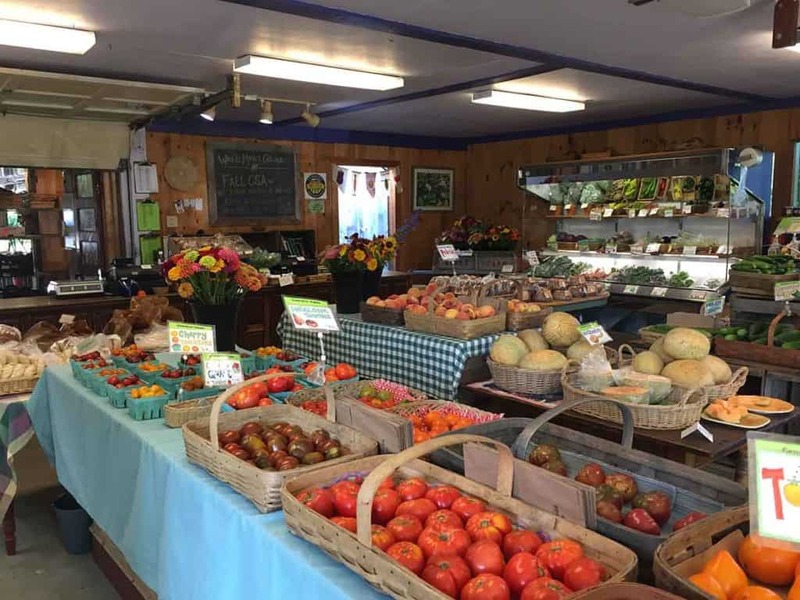 Our farm is USDA Certified through Vermont Organic Farmers (VOF), LLC. 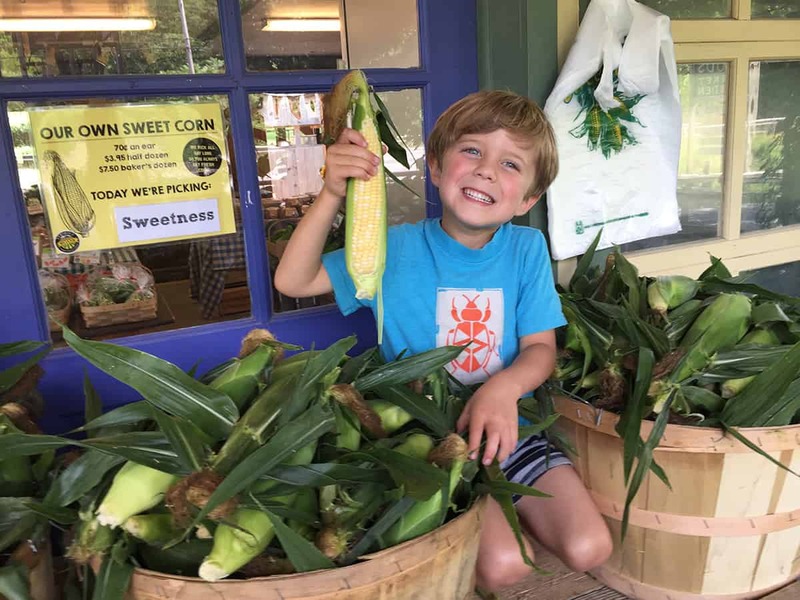 It's a labor of love for everyone here, and we are proud to be able to provide such a bounty of organic fruit and vegetables to our community year after year. 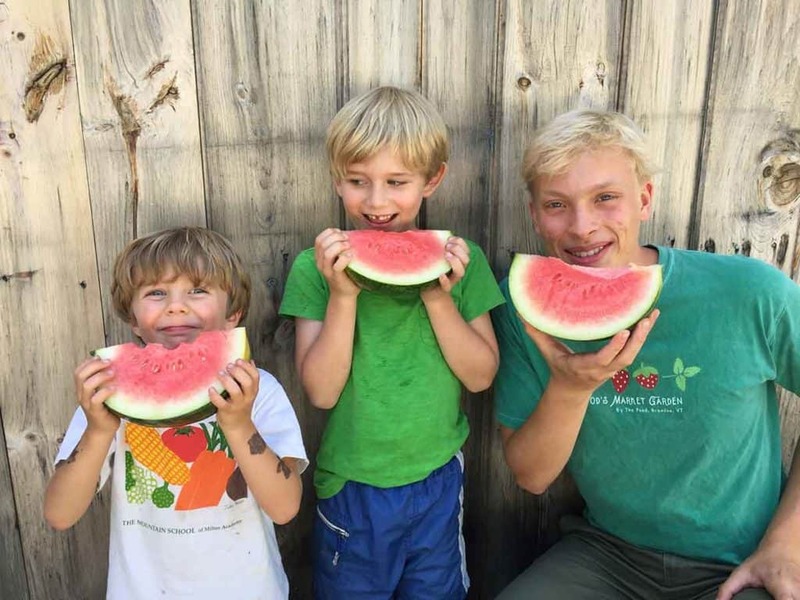 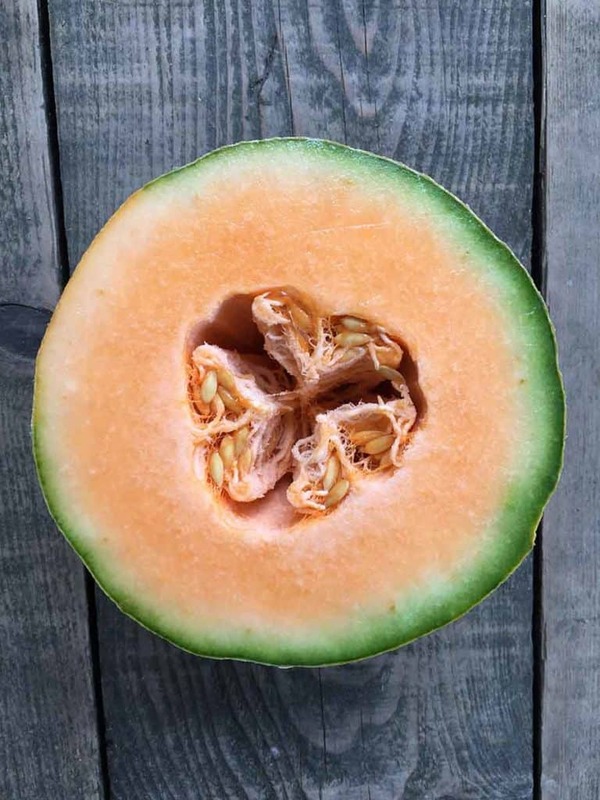 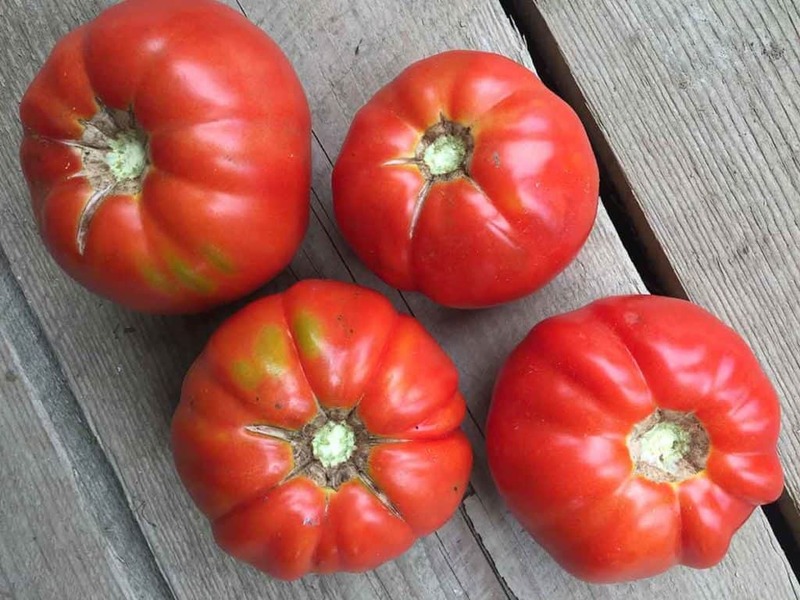 The commitment to growing organically has been a passion for Jon, and our farm utilizes crop rotation, cover cropping, use of beneficial insects as well as organic fertilizers. 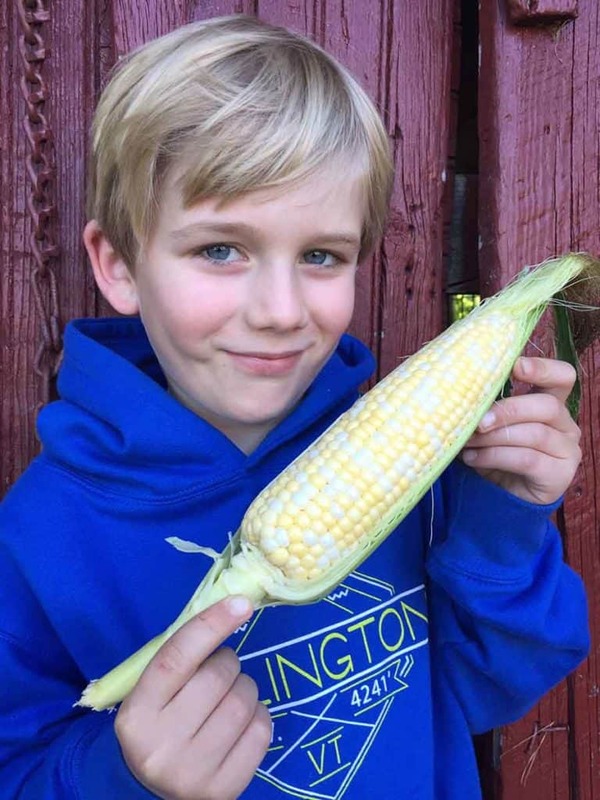 As a farmer, it is a huge reward knowing that organic matters to you and your family. 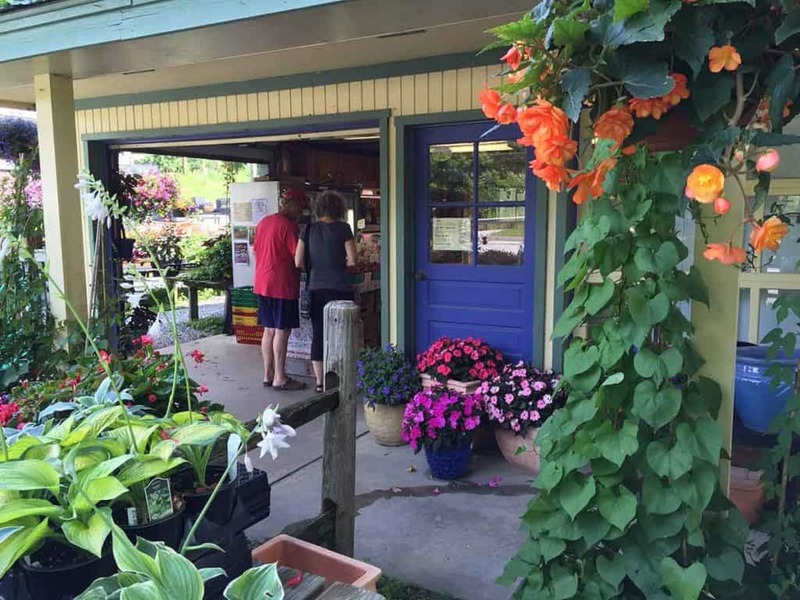 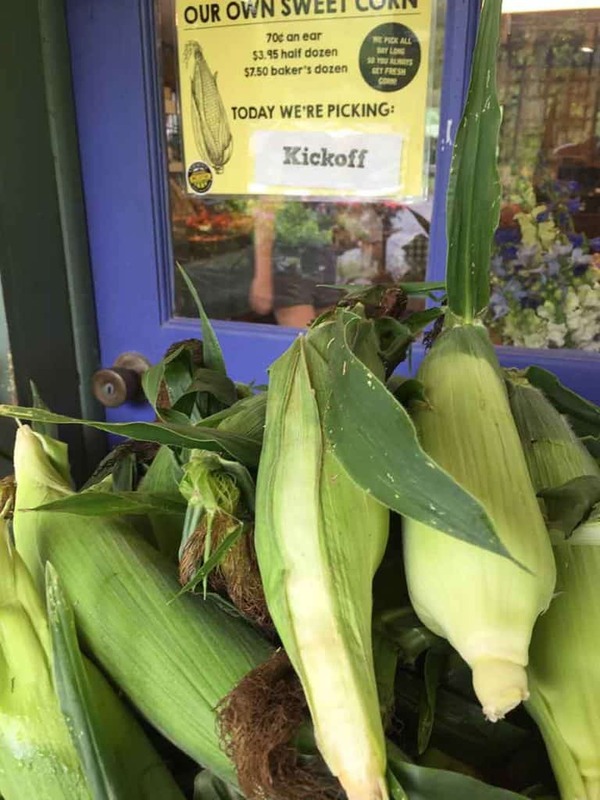 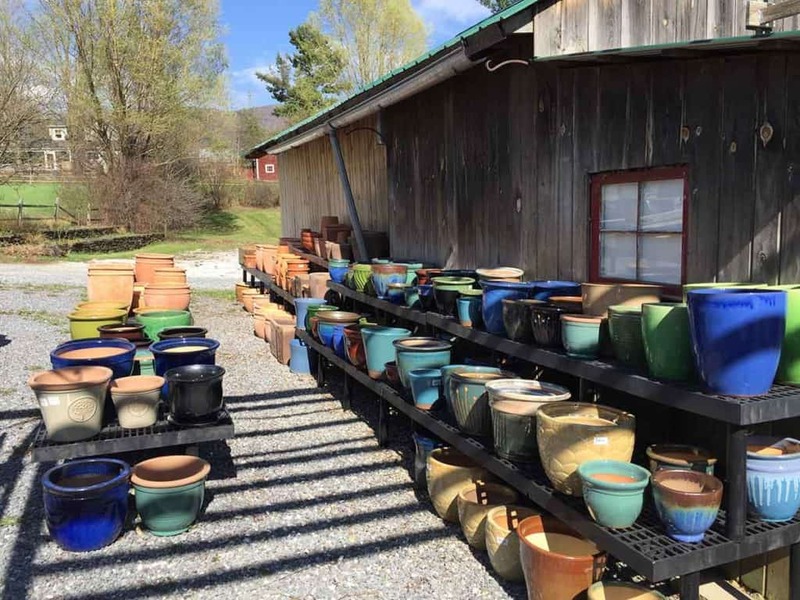 Our farm stand and market is open 7 days a week during the spring and summer season. 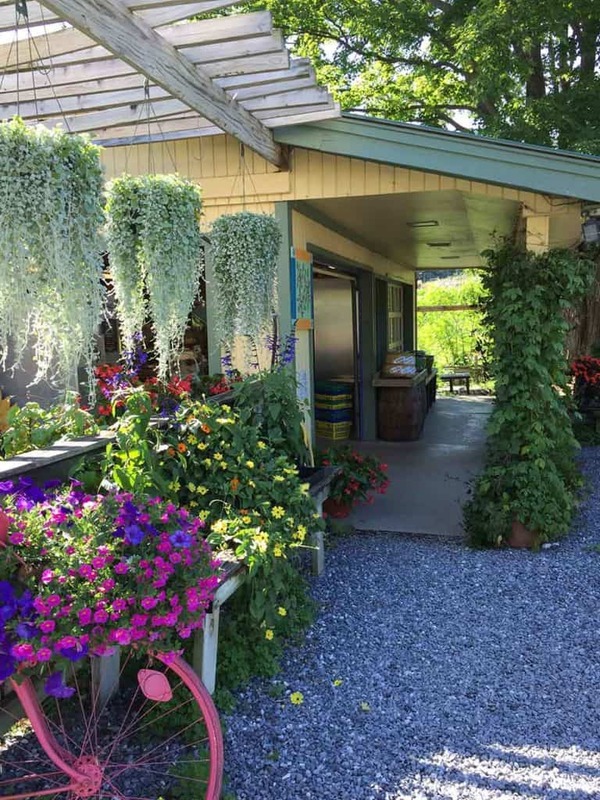 Outside, it’s a paradise of plants, hanging baskets, creeping vines, and rows of garden inspiration to wander. 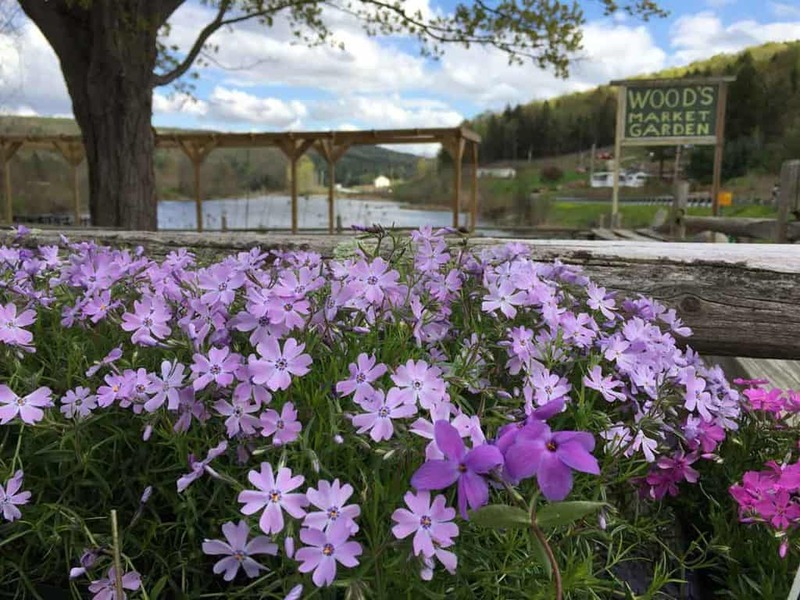 We are situated on the bank of Jones Mill Pond on Route 7, which during the warm summer months is covered with our ‘famous’ pink water lilies. 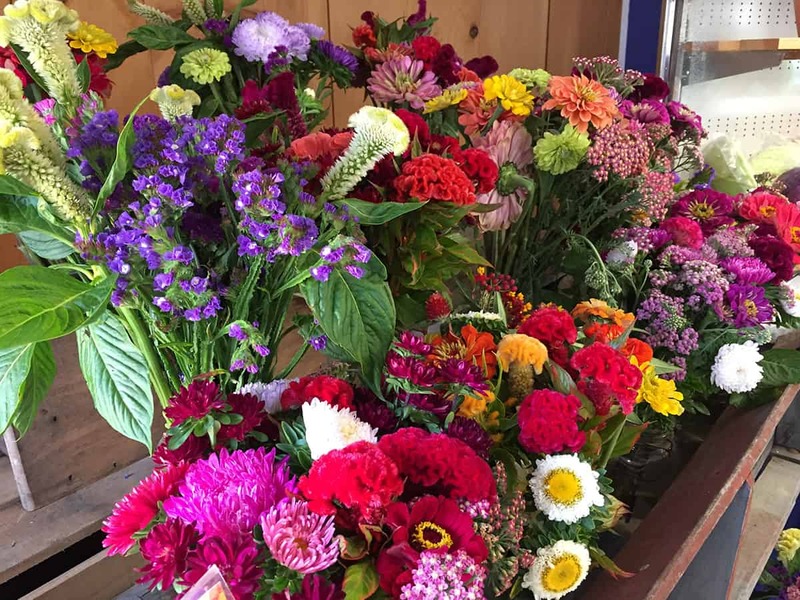 Inside the market, baskets are filled with gorgeous fresh produce from our farm. 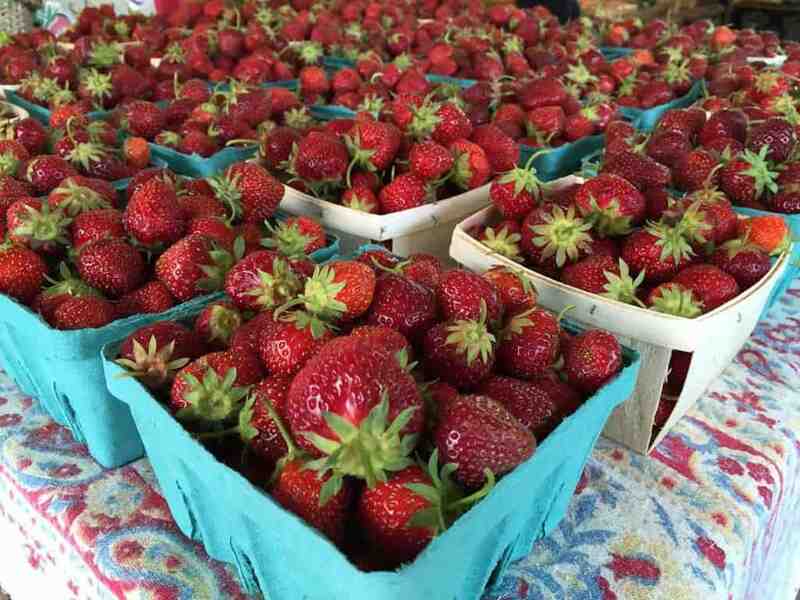 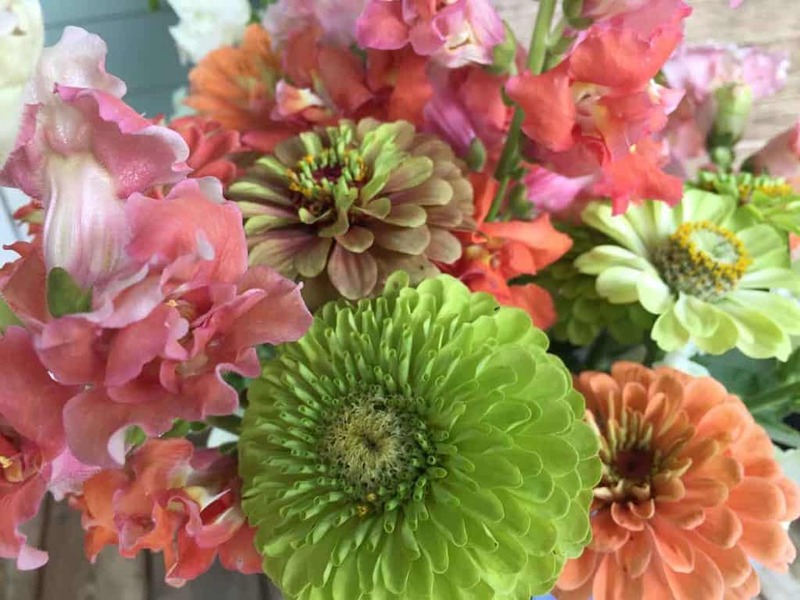 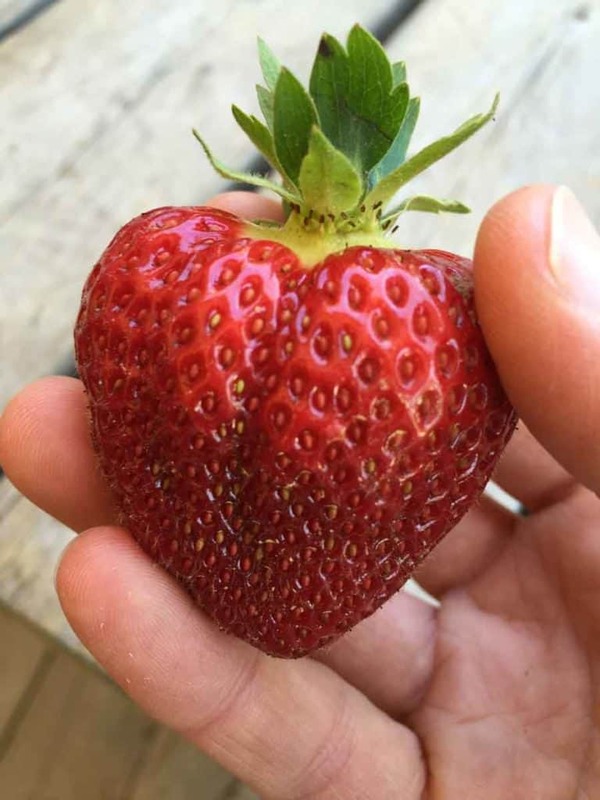 Depending on what’s in season, you’ll find everything from tender head lettuce to juicy strawberries to peppers in all colors of the rainbow. 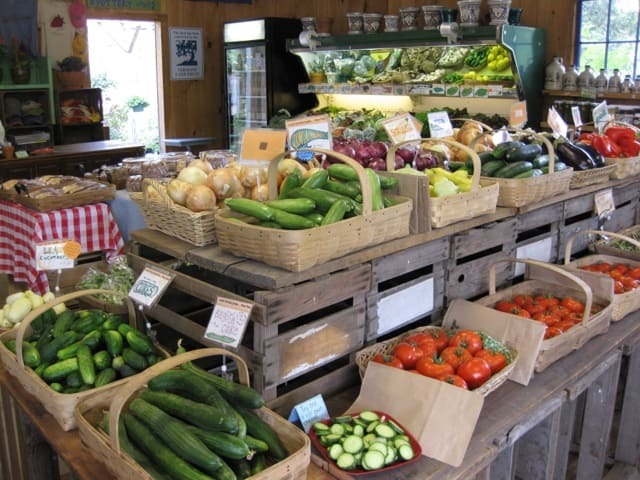 We grow over 50 different varieties of organic produce on our farm, just yards from the farm stand. 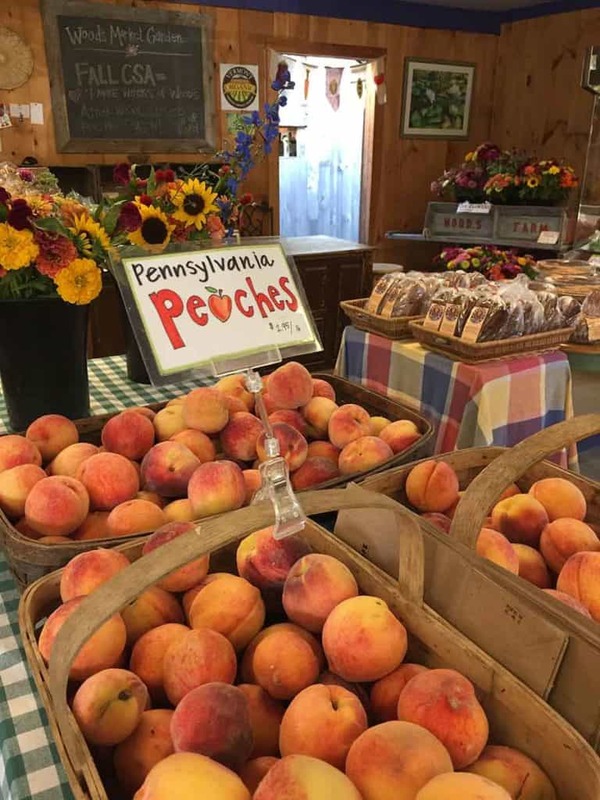 In addition to produce, we have an unbelievable variety of artisanal cheese, fresh eggs, local meat and poultry, scrumptious baked goods, maple syrup, honey, jam and more! 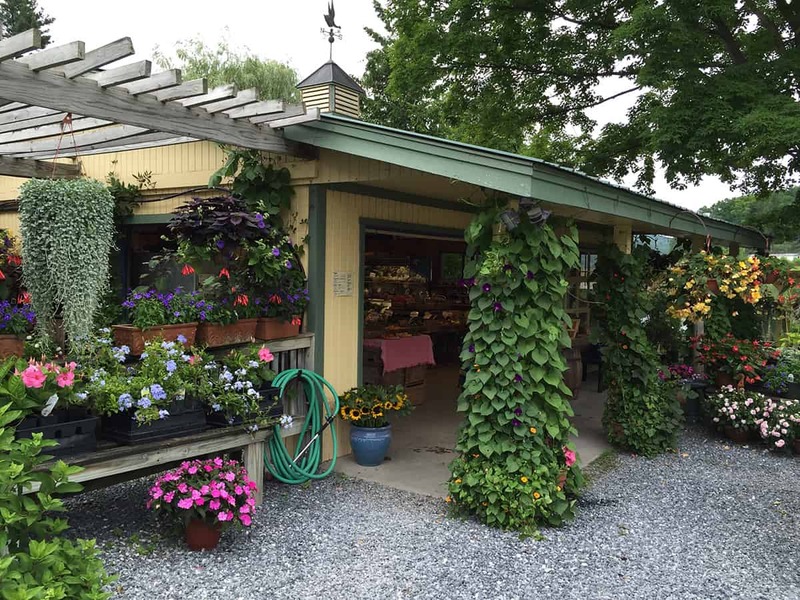 Wood’s Market Garden is a tradition for the community and has become a favorite spot for foodies and gardeners alike.